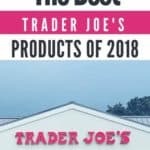 The average Trader Joe's store stocks 4,000+ products, most of which bear its name. But quality can vary, fortunately, that's why you have this site! 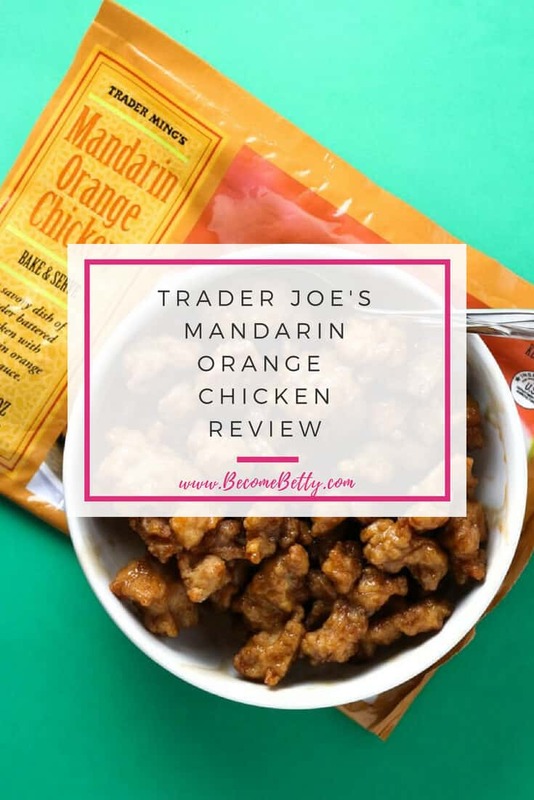 From Beef Bool Kogi to the Rich Hydrating Face Mask to their very popular Squid Ink Spaghetti find hundreds of reviews of Trader Joe's products and see which ones are worth your time and which ones you may want to consider leaving on the shelf! 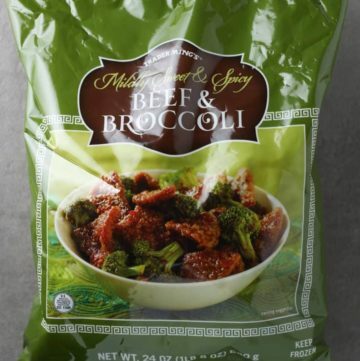 The Pros: Trader Joe’s Beef an Broccoli is a tasty and cost effective as compared to going out. 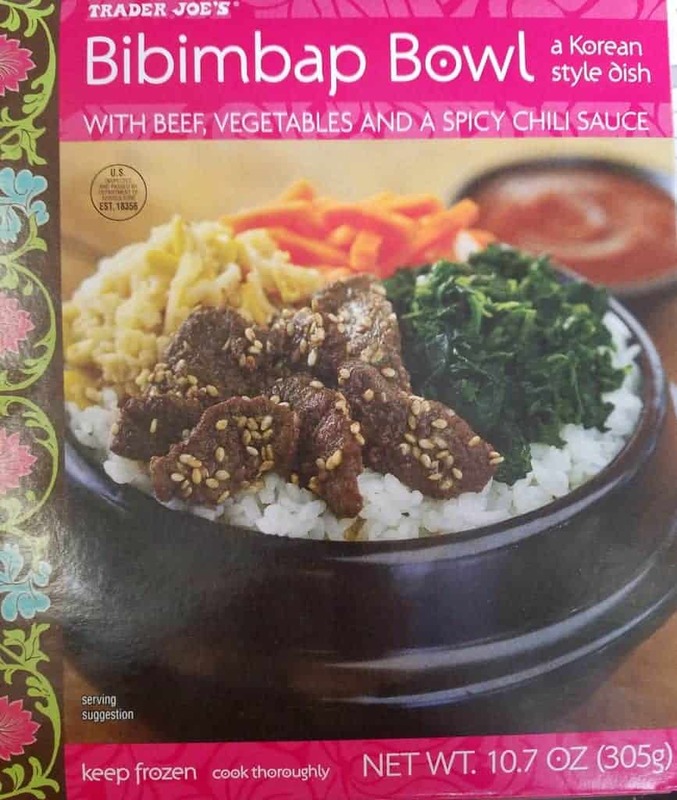 Be ready for a bit more spice than traditional beef and broccoli. The Cons: Can’t be done in the microwave. You will need to do some “cooking” on this. Calorie count is reasonable, but it’s also easy to eat the whole bag too. Bacon has evolved since I was a kid. I remember looking forward to Saturday morning cartoons and not having to rush through breakfast. And oh yes the bacon. As an adult either my taste buds have changed drastically or bacon isn’t the same. I’m going to blame the bacon. 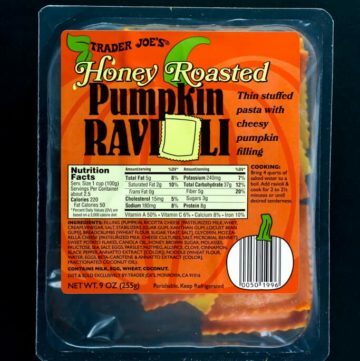 When I had Trader Joe’s Uncured Apple Smoked Bacon, I was taken back to my childhood. 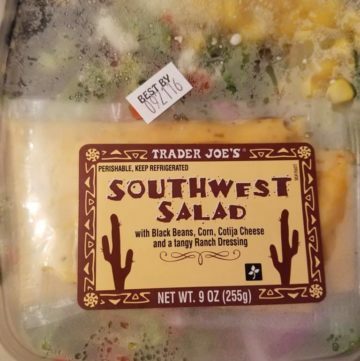 For $4.49 it was a fair price for what you are getting. The pros: The taste. Trader Joe’s Uncured Apple Smoked Bacon is the most bacon-y bacon I’ve had since I was a kid. I’ve been getting by on Costco bacon. This blows that out of the water. This is now the only bacon I’ll buy. Thick cut. The cons: 12 ounce package. This is “snack” sized in my household. My household is 2 people so if you are cooking for more than that please keep this in mind. I love coffee. I’m the only coffee drinker in my household so my Keurig is a treasured item. The Trader Joe’s Coffee box makes it clear that it is compatible with K-cup machines so I decided to try it. One of the main complaints about the original k-cup design was the fact that it was very wasteful and not recyclable. Trader Joe’s Coffee. Cups Medium Roast is more of an improvement on that element. However, if you keep countertop storage of your k-cups, you really can’t utilize it here. 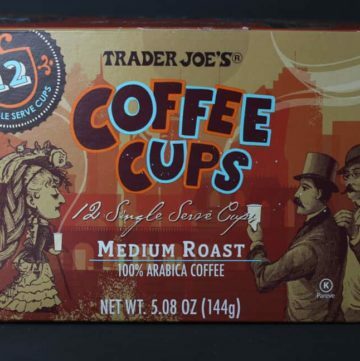 The K-cups are kept in a plastic zip top bag as Trader Joe’s eliminated much of the plastic involved. For $4.99 for 12 cups it’s an ok value. Anyone who uses K-cups knows you are paying extra for coffee, you are paying for the convenience…. Carbs for some people no good. For some of us we can polish off a whole plate of rice when it is presented to us. So an an effort to cut calories, I picked up this bag to see if it was any good and if it can replace rice in a dish. 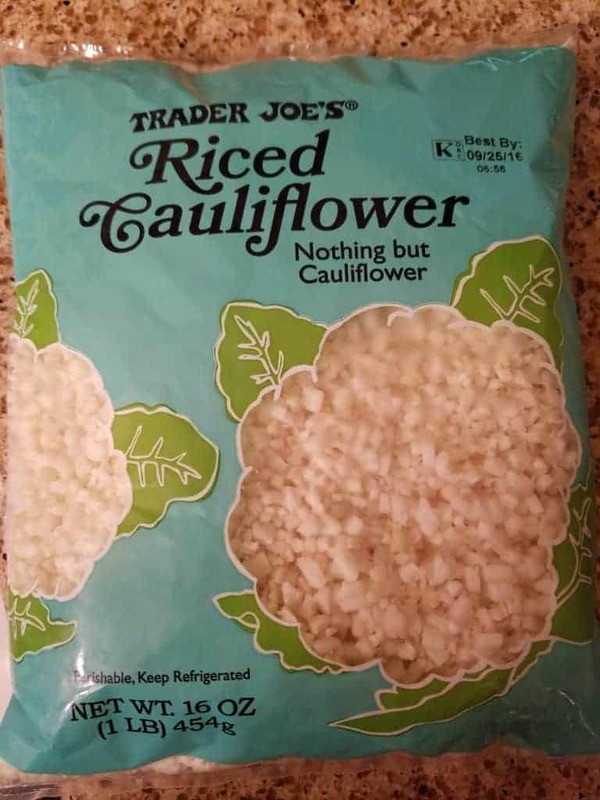 I know Trader Joe’s Riced Cauliflower can be used for a number of other things, but I’ll let the readers comment on their best uses of this product. 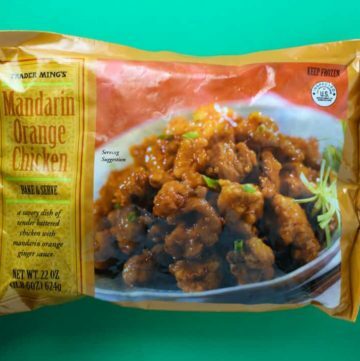 For only 25 calories per serving and $2.49, it was worth a try…. Summer doesn’t last forever. But the flavors of summer should. Fresh fruit is one of those classic summer flavors. 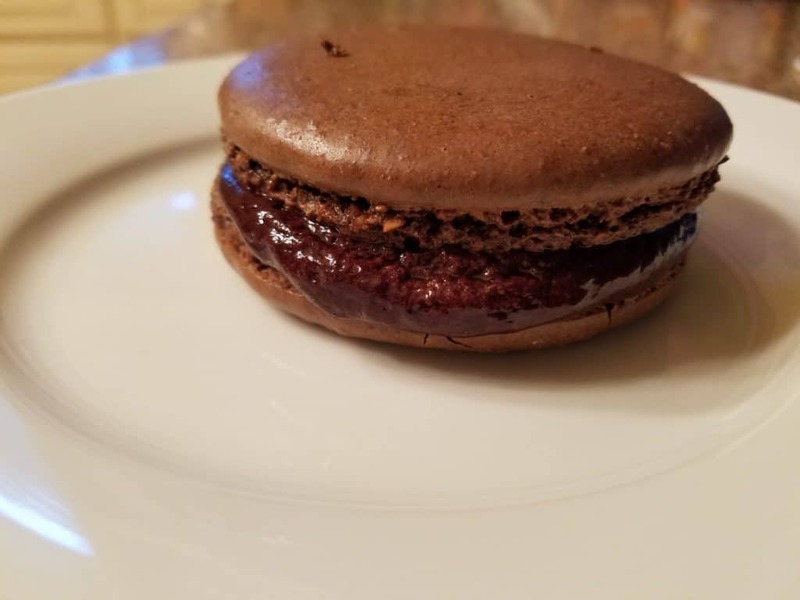 The mango flavor in Trader Joe’s Mango Macarons were bright and refreshing. 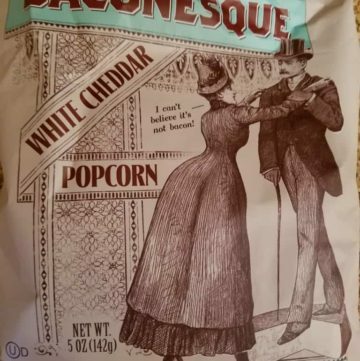 This flavor has been in Trader Joe’s for a while, so hopefully it will stick around. 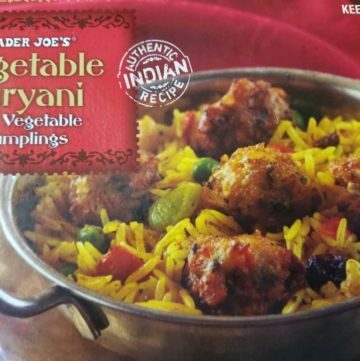 Here is what you get for $4.99 per box. 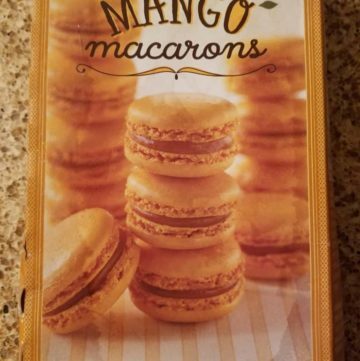 The cons: If you do not enjoy the flavor of mango, then reach for the Macaron Variety Pack or the Chocolate and Vanilla package. Too lazy to go out for Mexican food? Just want snack food but want to actually feel full? 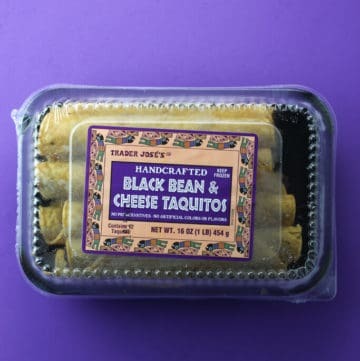 Trader Joe’s Black Bean and Cheese Taquitos has got a winner in the freezer aisle. 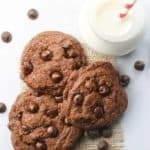 Just promise you won’t make this one in the microwave. Taquitos should be served crispy. Make sure you have some awesome sides for this. Salsa, guacamole, or sour cream would all compliment this. But you’ll have to provide that. The box just has taquitos in it. So here is the run down of what you get for $3.69…. 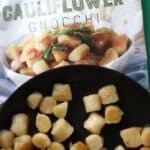 I’ve reviewed other Trader Joe’s Gnocchi such as Trader Joe’s Gnocchi alla Sorrentina and Trader Joe’s Sweet Potato Gnocchi with Butter and Sage (which for the record is my absolute favorite). 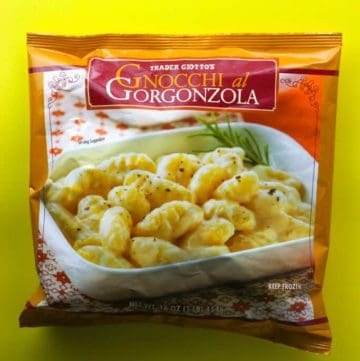 So being unable to find my favorite flavor that I had purchased the week before, I picked up the Sorrentina and this one, Trader Joe’s Gnocchi alla Gorgonzola. Gorgonzola is similar to blue cheese, just an Italian variation. So I was curious by this one. 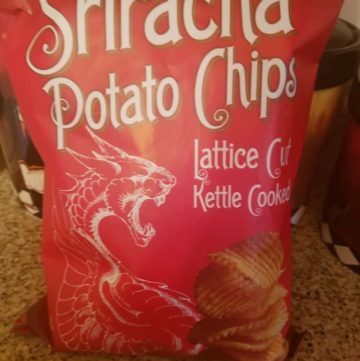 I found this to be completely confusing flavor, but my husband loved it. If you like a gnocchi alfredo with the subtle taste of bleu cheese this is likely for you. Blue cheese of any variety has the potential to overwhelm any dish, but that was not the case here. It was enough blue cheese to muddle the alfredo flavor. 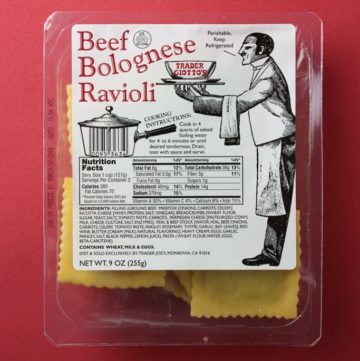 Odds are if you grew up in America with a time pressed parent or grandparent, you may have been served something very unique: Beef Ravioli from a can. 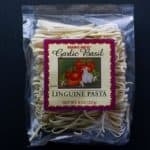 While not terrible tasting as a kid, as an adult you may crave that beefy goodness but desire something more complex like a truly fresh pasta. 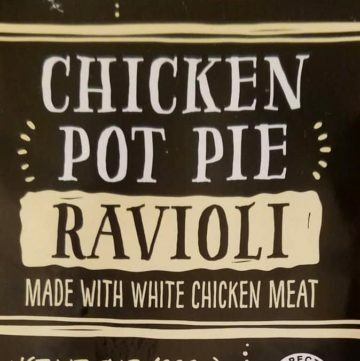 If you are looking to elevate your Chef Boyardee cravings than look no further than Trader Joe’s Beef Bolognese Ravioli. For $3.49 you’ll get about a dozen ravioli so plan accordingly. 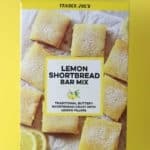 You may find that you can easily polish off this box all by yourself and want leftovers for the next day. 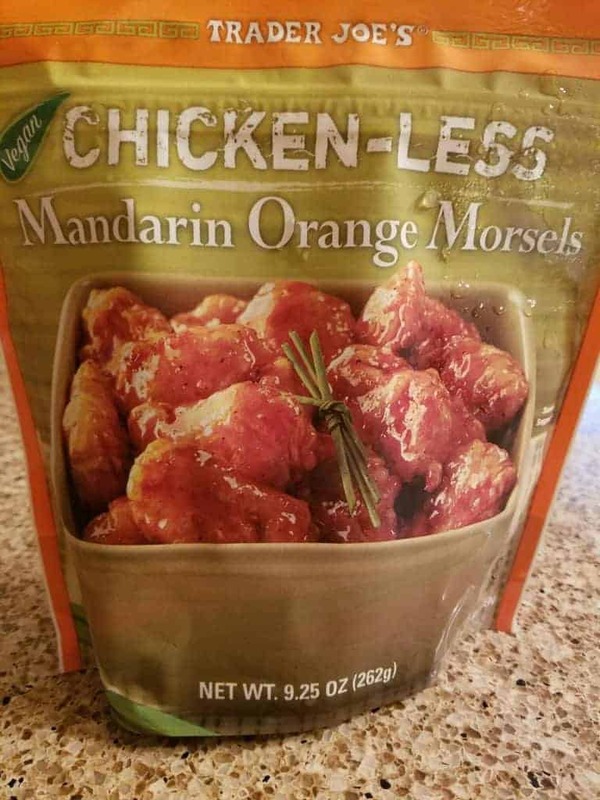 Betty Twist: I can only imagine how amazing these would be fried. Just saying. And planning. And goal setting…. Even breakfasts can be a lazy event for me. I want something filling and not something that will cost me an hour workout later in the day. 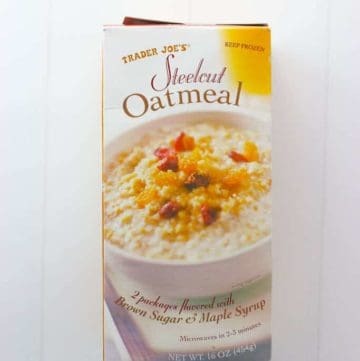 If you enjoy oatmeal in the morning and enjoy the texture of a risotto you’ll probably like Trader Joe’s Frozen Steel Cut Oatmeal. For $1.69 you are paying for comfort of knowing oatmeal with texture (unlike instant oatmeal) is ready in under 4 minutes or less. There is no way to get steelcut oatmeal ready in that amount of time. It’s still less than what you might pay at your local McDonalds and for far less in the calorie count. 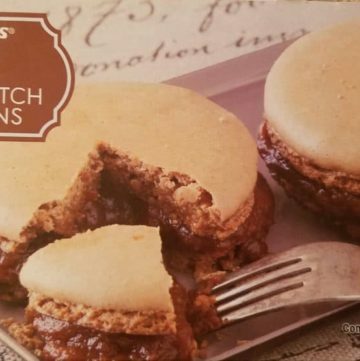 Don’t let the picture on the package fool you either, you’ll have to add your own brown sugar and fruit if you so choose to…. 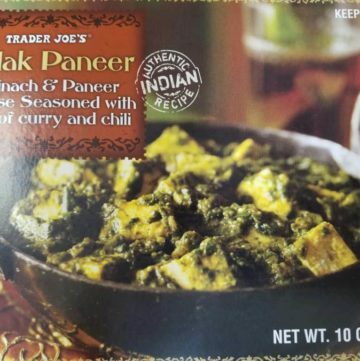 Sometimes I actually buy items from Trader Joes that aren’t in the freezer section. Fresh pasta is absolutely awesome, but is messy and sometimes can be time consuming at home if it is stuffed with anything (think ravioli). 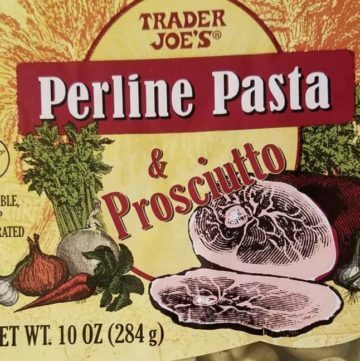 Well, Trader Joe’s Perline Pasta and Prosciutto has had some staying power and food good reason, for $2.99 it is much cheaper than what you will find in the same section of a mass market grocery store…. 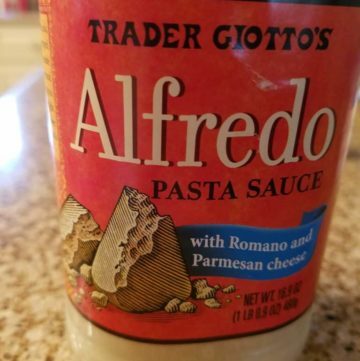 The pros: Trader Joe’s Alfredo Sauce is one of the better alfredo sauces on the market. 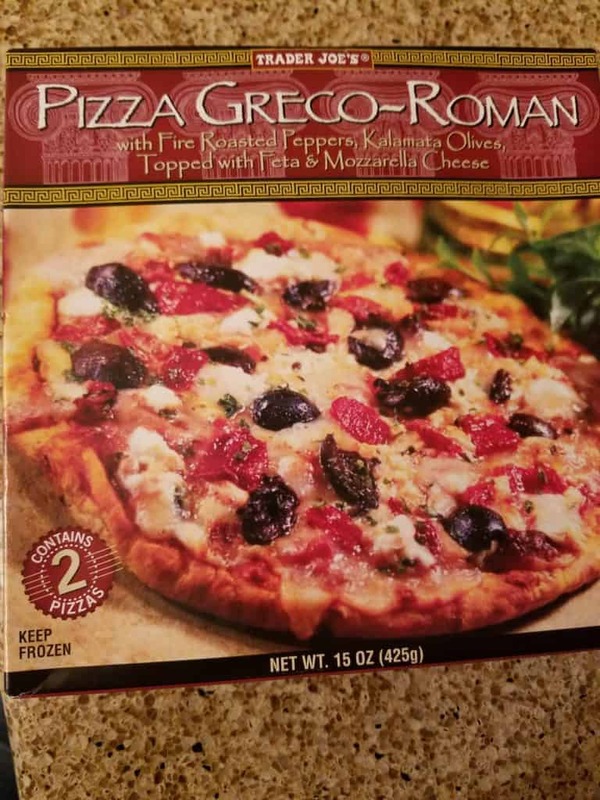 For $3.29 it is a bit higher priced than other brands like Prego when on sale at the supermarket, but the premium is worth it. 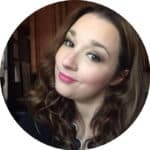 The cons: Is it as good as homemade alfredo? Heck no. There is no comparison. It seems to always be on the bottom shelf out of sight. It deserves to be more visible.